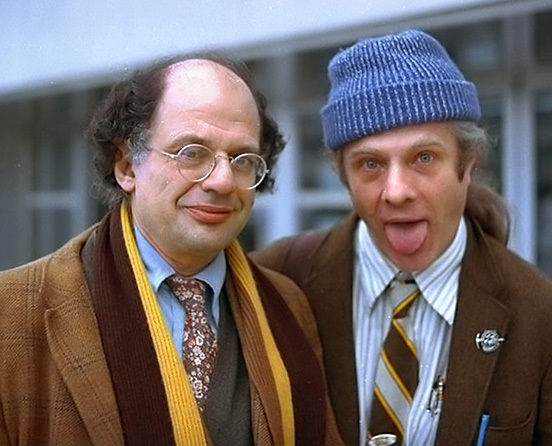 Recorded at WBAI radio in New York in 1976, a treasure of a conversation illuminating the filmmakers' techniques, the participants' social game, and the ambient legal wrangles surrounding making of the brilliant American documentary. At the table with hosts Charles Ruas and Karen Achenbach are the directors of the film Albert Maysles and Ellen Hovde (with brother David Maysles hovering nearby) and a surprise appearance by "Little Edie" Beale. Plus an astounding phone call from the studio to Mrs. Beale in East Hampton. 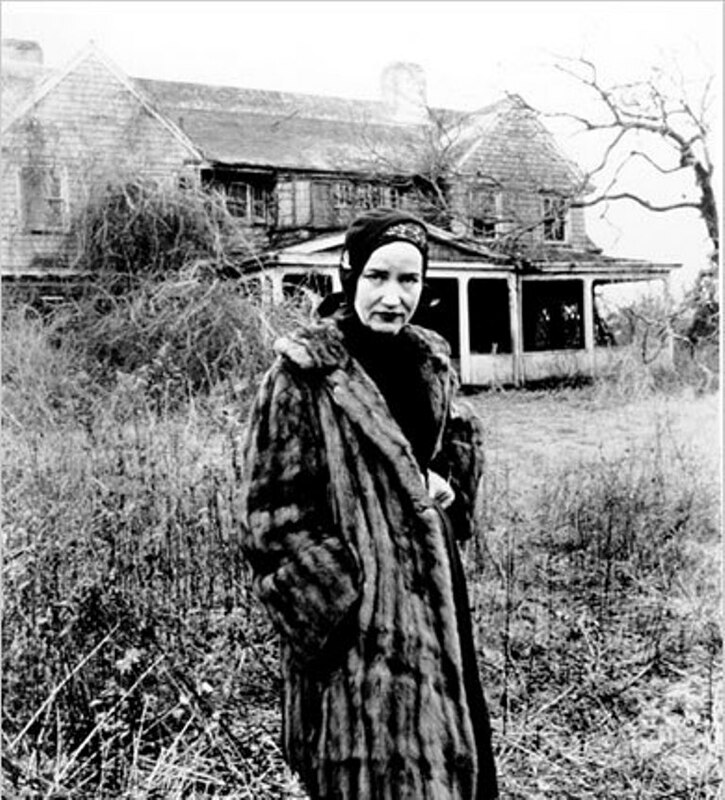 The 1975 film documents the mundane drama of two eccentrics, the elderly Mrs. Edith Bouvier Beale and and her middle-aged daughter Little Edie, the aunt and cousin of Jacqueline Kennedy Onassis, who live in a cluttered, decaying mansion overrun with cats and surrounded by overgrowth in East Hampton. Wisdom, futility, bitterweet sentiment, dreams, and fate all intertwine in this remarkable portrait of co-dependency and survival. This program is provided by agreement with the Pacifica Radio Archives and has been re-produced for radio by Clocktower Radio.